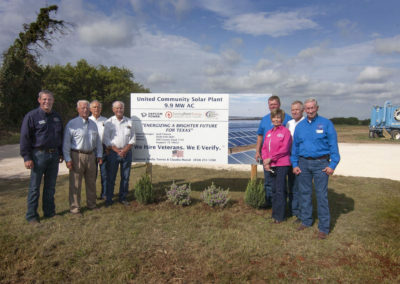 Community Solar is integral to expanding the deployment of solar technology in communities. 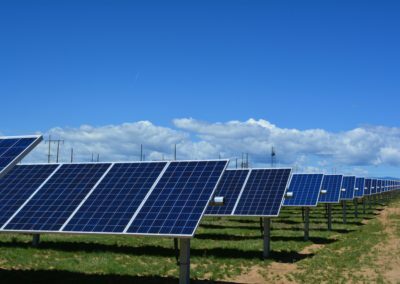 By providing a way to reap the benefits and predictable rates of clean, renewable solar energy through purchasing power from a shared solar project, Community Solar enables businesses and residents with unsuitable or insufficient space for on-site solar to realize the value of clean energy consumption. 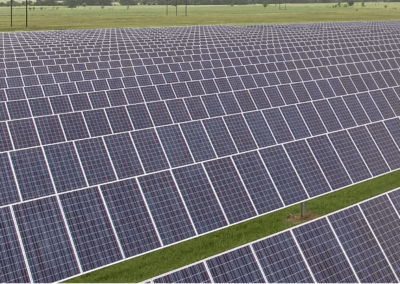 TurningPoint Energy is committed to providing meaningful Community Solar projects for energy consumers, with more than 11MW AC in operational systems, 5MW AC under construction, 15MW AC in financing and 100MW AC in development with additional projects regularly being added. 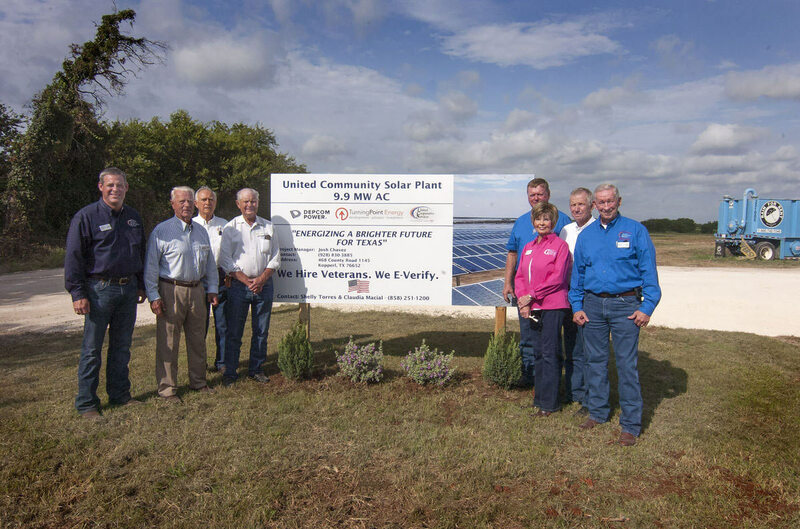 Our team is actively developing Community Solar projects in Maryland, Rhode Island, Texas and more, as well as advising utilities and electric cooperatives to successfully develop their own Community Solar projects. 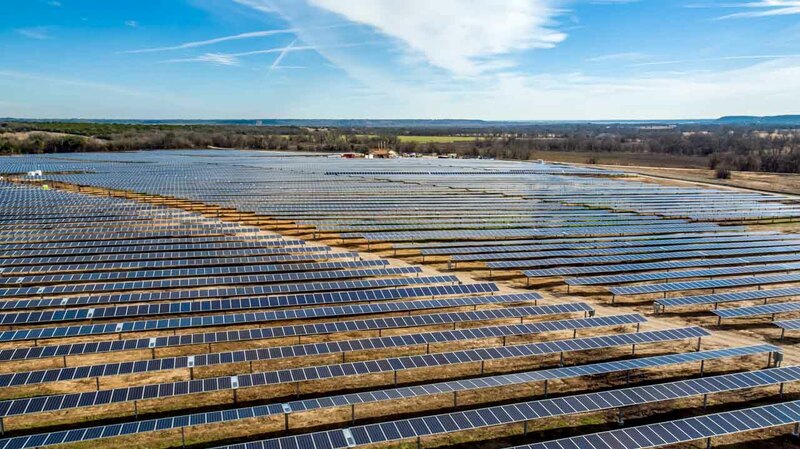 Our completed projects include the development of a 9.9MW AC United Cooperative Services Community Solar Project serving Bosque County, Texas residents, and advisory for a 1.98MW AC Community Solar Project with Mid-South Synergy in Grimes County, Texas. 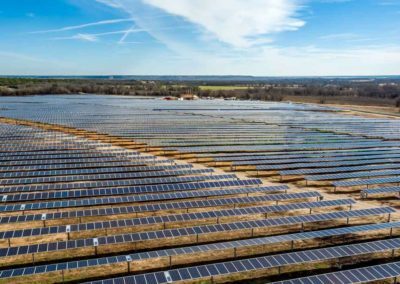 TurningPoint Energy has new Community Solar projects under development in Maryland and Rhode Island. 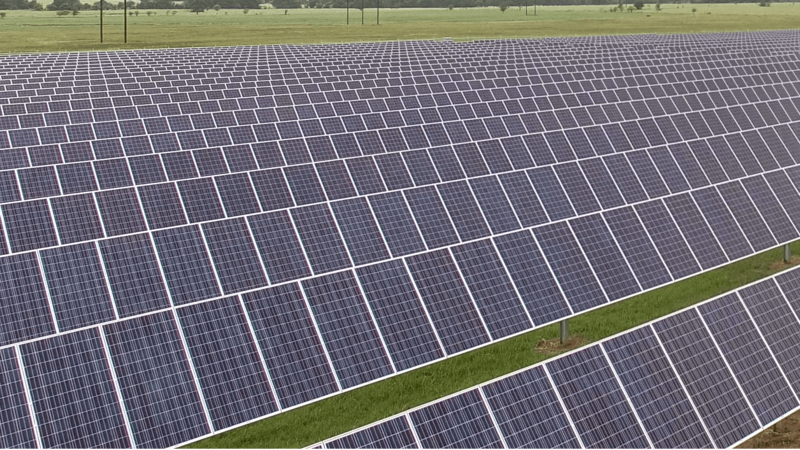 Interested in learning more about our projects in your state and how you can subscribe? 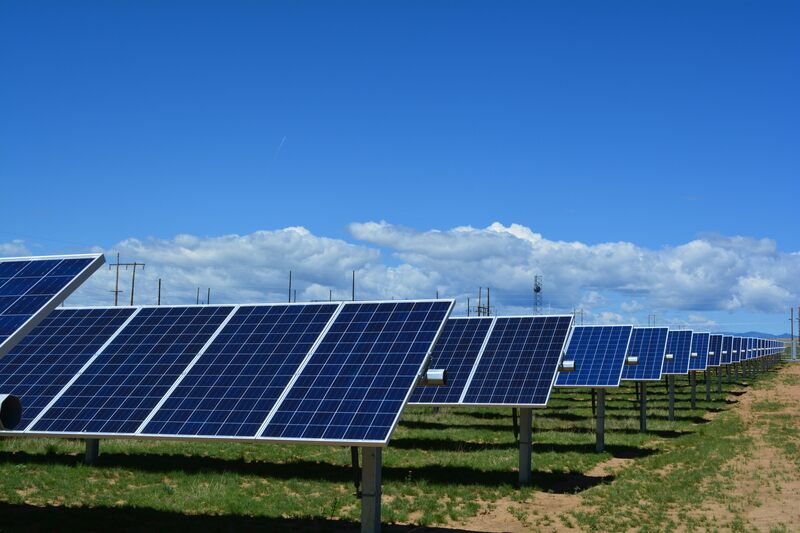 Simply complete the form below, and we’ll let you know how you can participate in Community Solar and realize the benefits of clean, renewable solar energy without the need to install anything on your commercial or residential property.